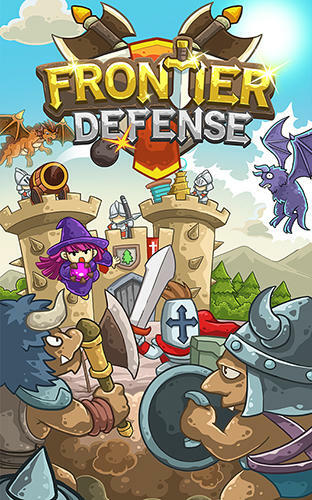 Frontier defense - Just hold the finger on the screen to make towers and heroes attack approaching monsters. Apply destructive spells in time. They will help you win the battles against strong bosses. 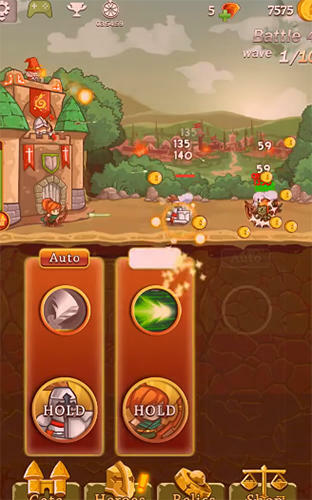 Upgrade towers and develop your heroes. Gather a collection of relics and achievements.